I am still in shock. On tuesday afternoon I was told I am the winner of this vespa. I must say that I have never won anything before so for a while I did not believe. 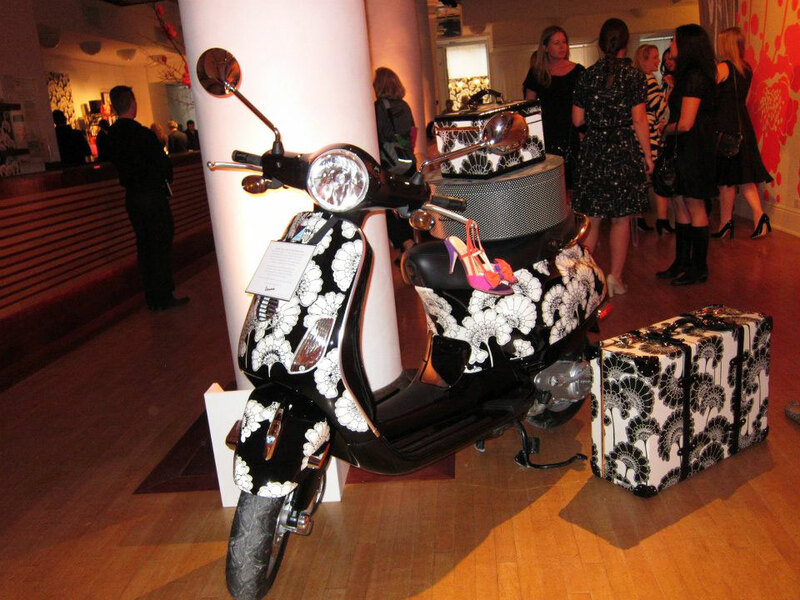 I entered the contest on Facebook by simply like the Kate Spade + Vespa page, and I did not think I have a chance in winning. I can now say that I will be entering contests all the time. Maybe I am good luck.